Design a new algorithm for equality and strategic social management. Which is the role that plays “equality” in the algorithm of the strategic social management method known as “democracy” ? If the algorithm of democracy would me a mathematical function/formula, why “equality”would need to be a constant? Is it equality in reality a constant ? In which way, when, where in relation to whom equality vary ? When compared quality of living of individuals world wide ? opportunities ? rights and duties? the ability and potential capacity of individuals, clusters, to engage into those duties, rights or own goals/needs? Are all humans “equal” ? equal in needs, potential, abilities, capacity, intelligence, opportunities, history, DNA, social strategic position? How much effort “E”and time “T” needs an individual “X” of any DNA condition “D”, any “L” location and “C”culture, any history “H”and family “F” in order to develop a capacity “K”, skills “S” and position of impact “I” for a particular or whole set of duties “D” and rights “R”, basic needs “N”, goals “G” or sustainable wealth generation capacity “W”? 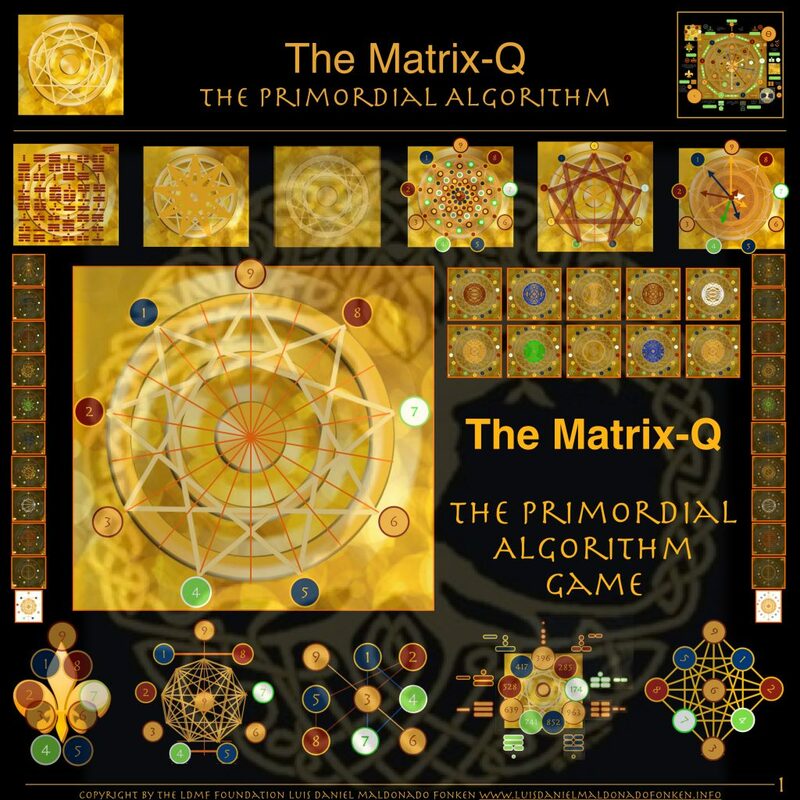 How does equality solve the matrix-function/equation of LIFE (E.T): (X,D,L,C,H,F,K,S,I,D,R,N,G,W) ? This question is related to a book i am writing on economy “The Primordial Economy Handbook 0.1, Global citizen rank and the primordial holistic income” within the context of study of “The Upgrade of democracy” & “Global Culture Development & Civilization Advancement”.